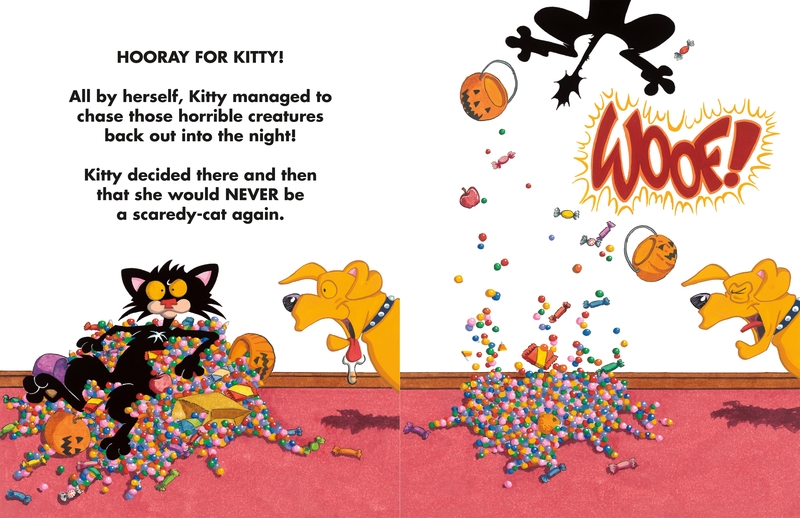 Kitty wasn't always such a scaredy-cat. She used to be brave and lionhearted and nervy. 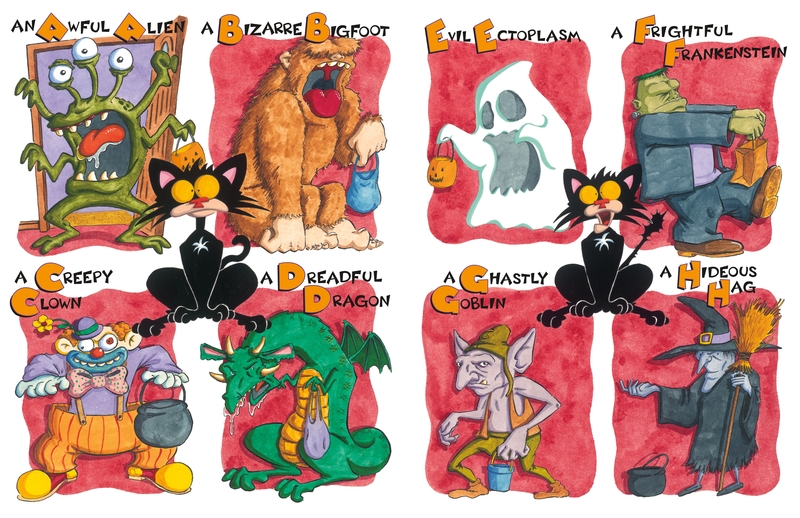 That is, until one late October day a group of terrifying monsters showed up on her doorstop and Kitty became VERY scared. Then she decided to take matters into her own paws. Bad Kitty is back in her first full-length picture book since A Bad Kitty Christmas (over 300,000 copies sold to date), just in time for another holiday! Now she's up against something scary, something creepy, something more frightening than Puppy's good moods: Halloween. 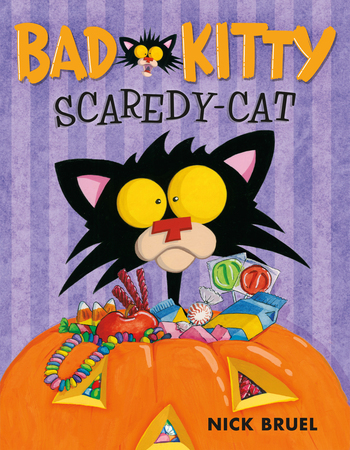 Nick Bruel is the author and illustrator of the phenomenally successful Bad Kitty series, including the 2012 and 2013 CBC Children's Choice Book Award winners Bad Kitty Meets the Baby and Bad Kitty for President. 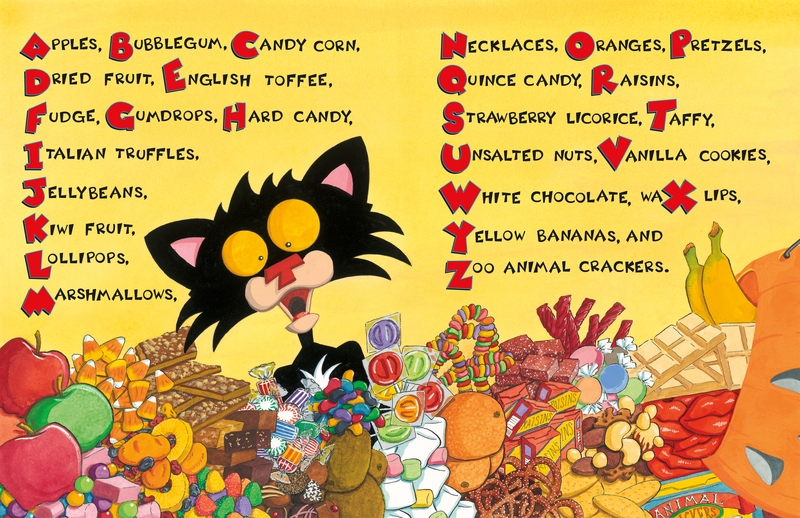 Nick has also written and illustrated popular picture books, including Who is Melvin Bubble?, Bob and Otto, and his latest, A Wonderful Year. Nick lives with his wife and daughter in Westchester, New York.